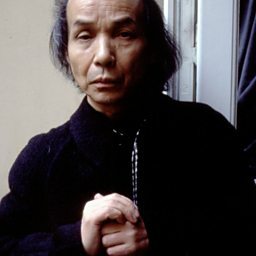 Tōru Takemitsu (武満 徹 Takemitsu Tōru, October 8, 1930 – February 20, 1996) was a Japanese composer and writer on aesthetics and music theory. 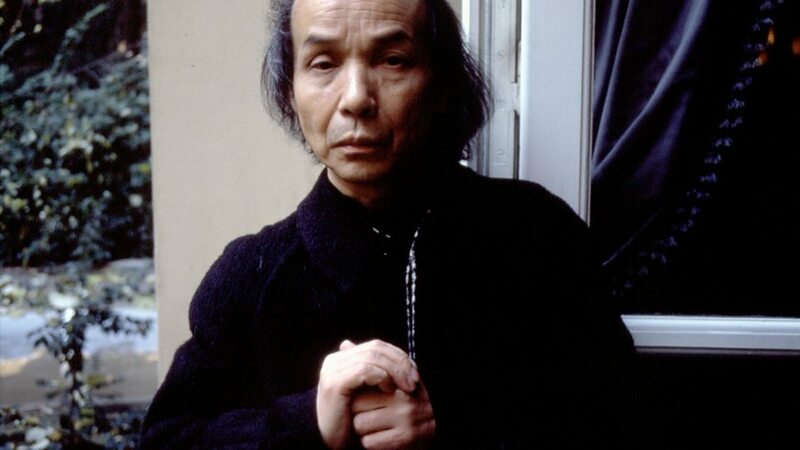 Largely self-taught, Takemitsu possessed consummate skill in the subtle manipulation of instrumental and orchestral timbre. 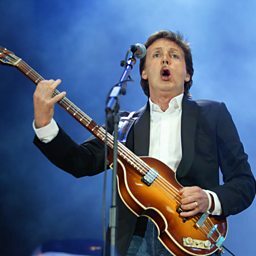 He is famed for combining elements of oriental and occidental philosophy to create a sound uniquely his own, and for fusing opposites together such as sound with silence and tradition with innovation. 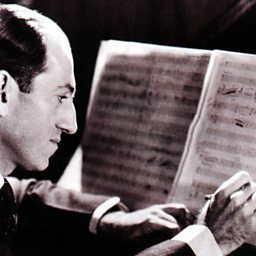 He composed several hundred independent works of music, scored more than ninety films and published twenty books. 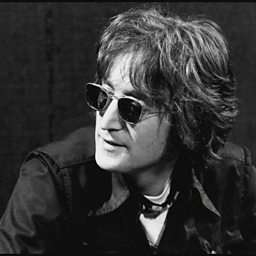 He was also a founding member of the Jikken Kobo (experimental workshop) in Japan, a group of avant-garde artists who distanced themselves from academia and whose collaborative work is often regarded among the most influential of the 20th century. His 1957 Requiem for string orchestra attracted international attention, led to several commissions from across the world and established his reputation as one of the leading 20th-century Japanese composers. He was the recipient of numerous awards and honours and the Toru Takemitsu Composition Award is named after him.